Of course, it would be unethical to suggest families buy my own book, Free College Awareness, if I was still in the classroom, but I’m not. So, when it’s available, which should be soon from what my publisher has told me, you should get a copy. 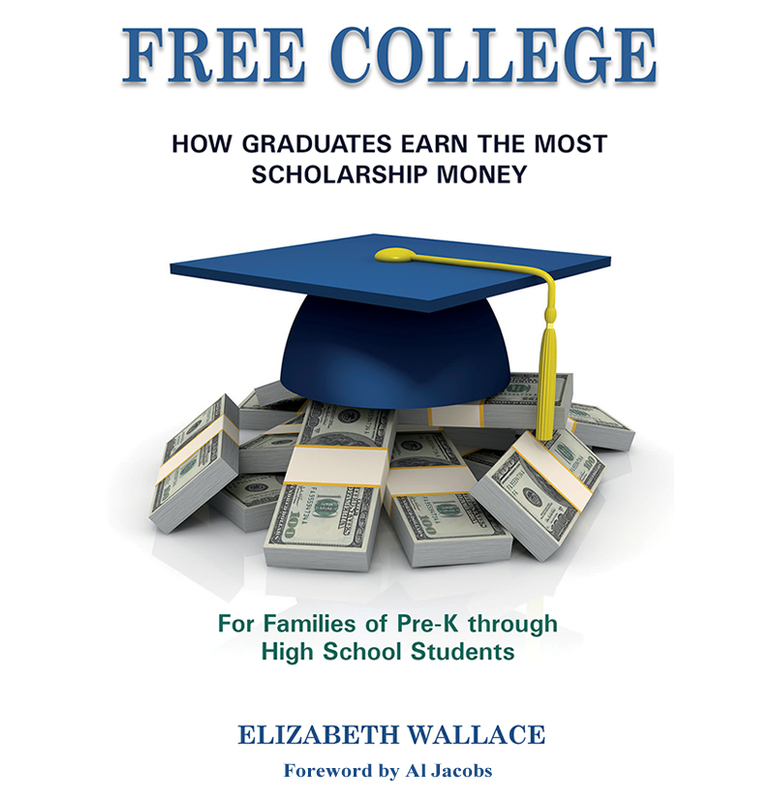 It’s for parents of all Pre-K through high school students (college bound or not), although like the strategy in this article, parents start the process, and students take over as they mature.